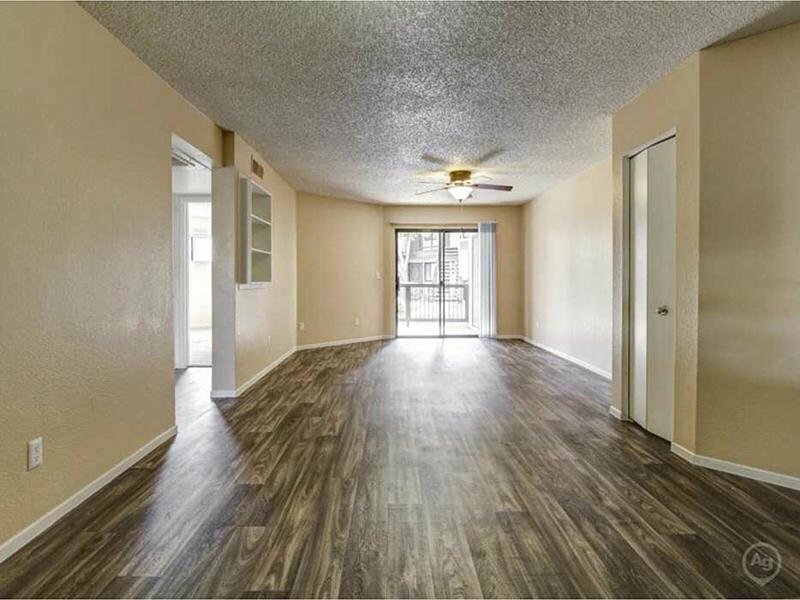 Welcome to your new home at Dana Park Apartments in Mesa, AZ! 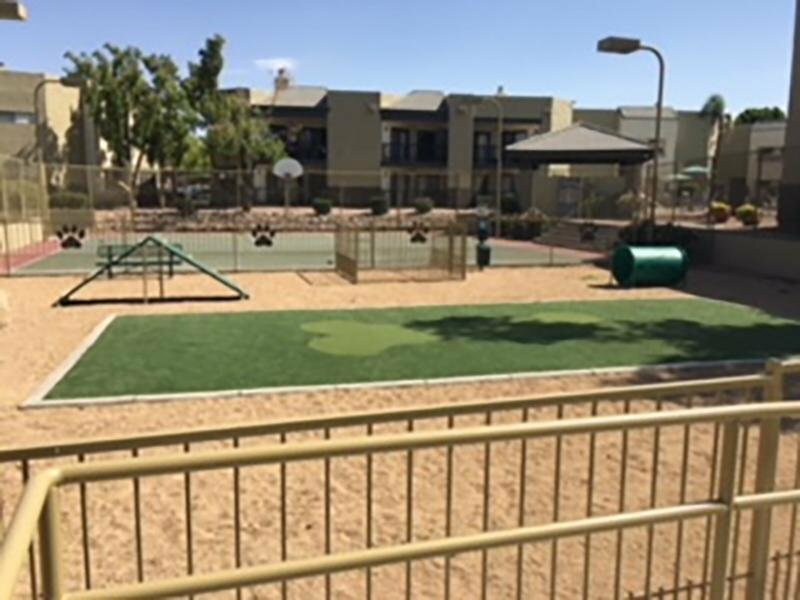 Nestled in the heart of Mesa, Dana Park Apartments offers all the rewards and comforts of high-class living at an affordable price. Whether it be a relaxing night of beautiful Mesa views or a night out on the town, Dana Park Apartments gives you the neighborhood you’re looking for at the price you want. 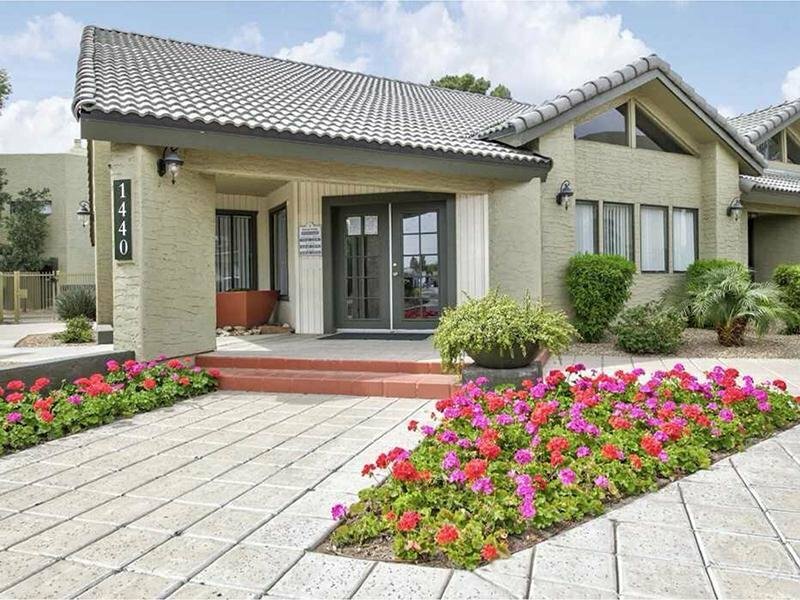 Contact Dana Park Apartments or Schedule a Tour today! 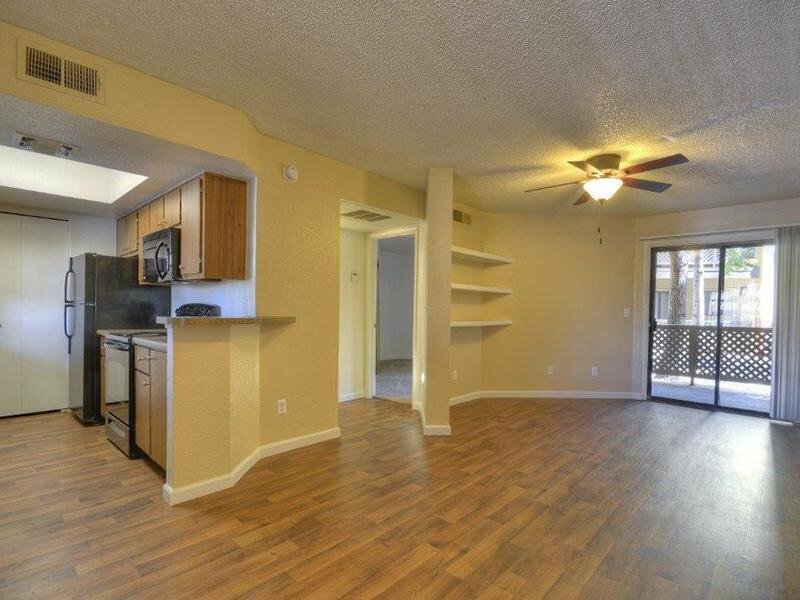 Dana Park apartments in Mesa, AZ has the perfect location to give you a well-rounded lifestyle. Dana Park Apartments in Mesa offers 1 and 2 Bedroom apartments. Our floor plans are designed with your comfort and enjoyment in mind. 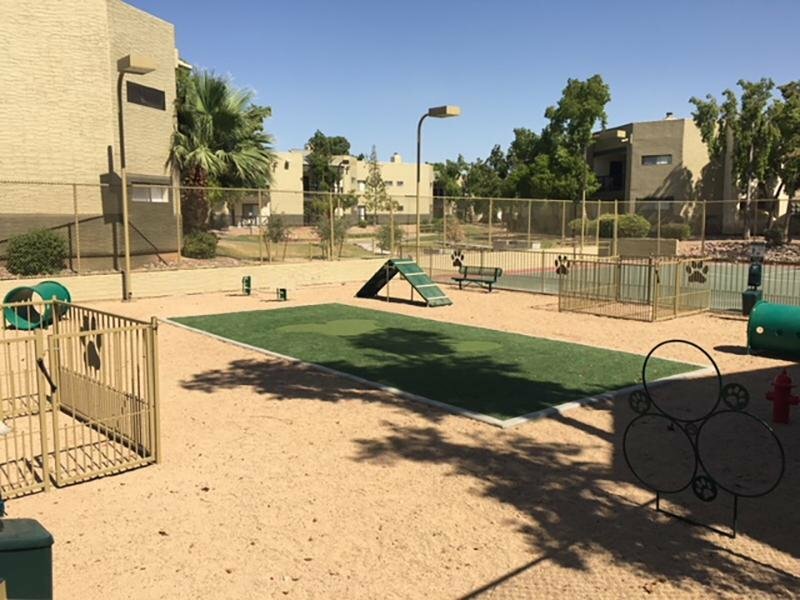 Take an online Photo Tour of our Mesa, AZ apartments for rent to see what life at Dana Park Apartments is all about. Located in east Mesa between US-60 and East Southern Avenue, you're minutes from restaurants and shops at the Superstition Springs Mall and the Shops at Dana Park. 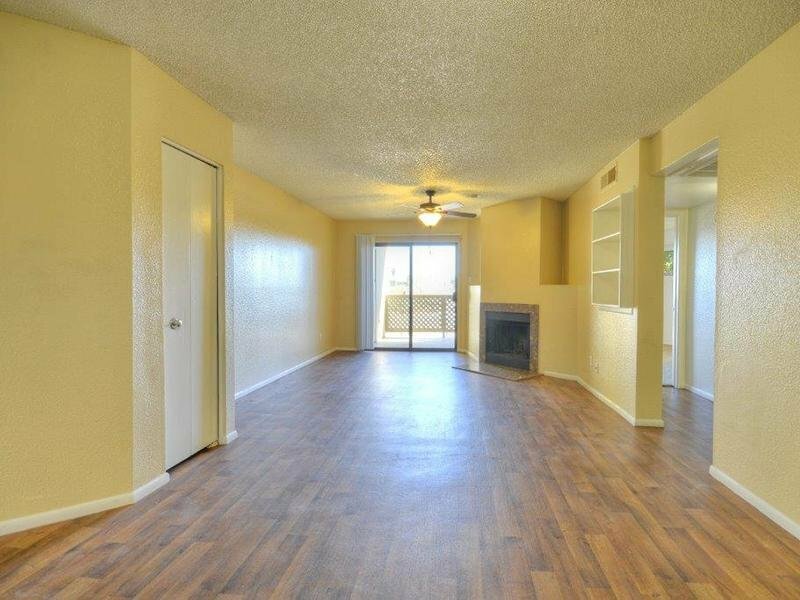 Comfortable apartment living in beautiful Mesa, Arizona starts right here at Dana Park.